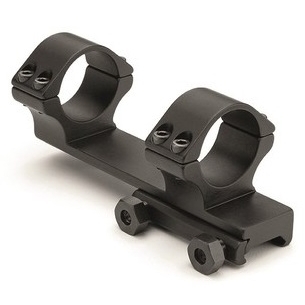 There is no point having the most accurate rifle in the world and the clearest scope if the two are not firmly and reliably attached to each other. 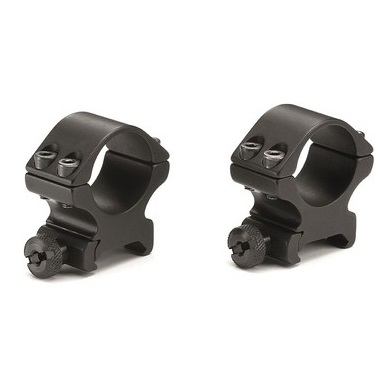 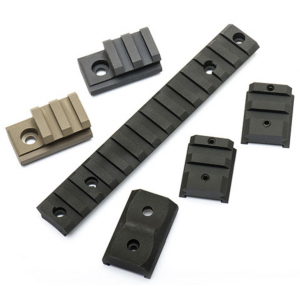 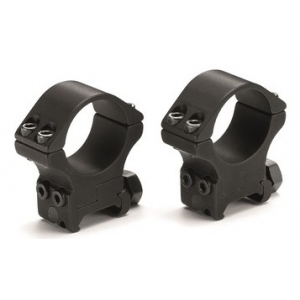 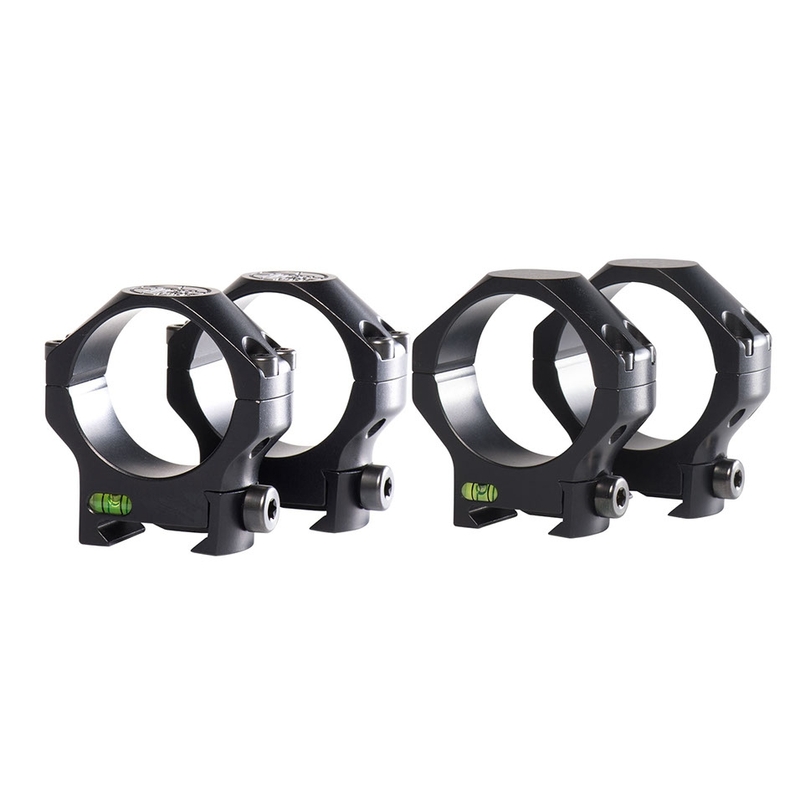 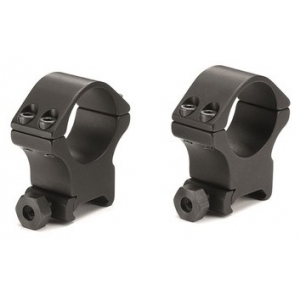 We stock Sportsmatch and Tier One mounts and rails to provide secure, repeatable fixings for day and night scopes. 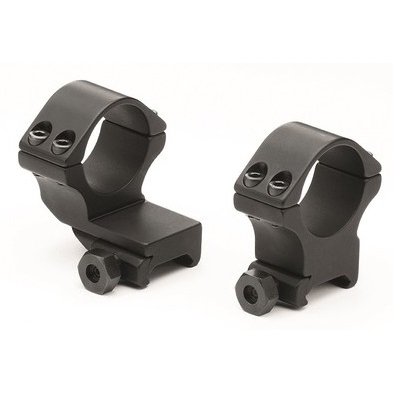 Most night vision scopes use Picatinny mounts, so fitting a Picatinny rail to your rifle and using Picatinny mounts for your day scope, allows them to be swapped in the field in just a couple of minutes, without needing to re-zero your rifle. 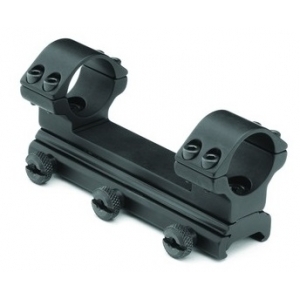 More common mounts are held in stock and rifle specific rails are usually delivered within three days. Contessa Picatinny mount for ATN X-Sight and MARS thermal scopes. Make in Italy using from the ..
Contessa Euro rail mount for ATN X-Sight and MARS thermal scopes. 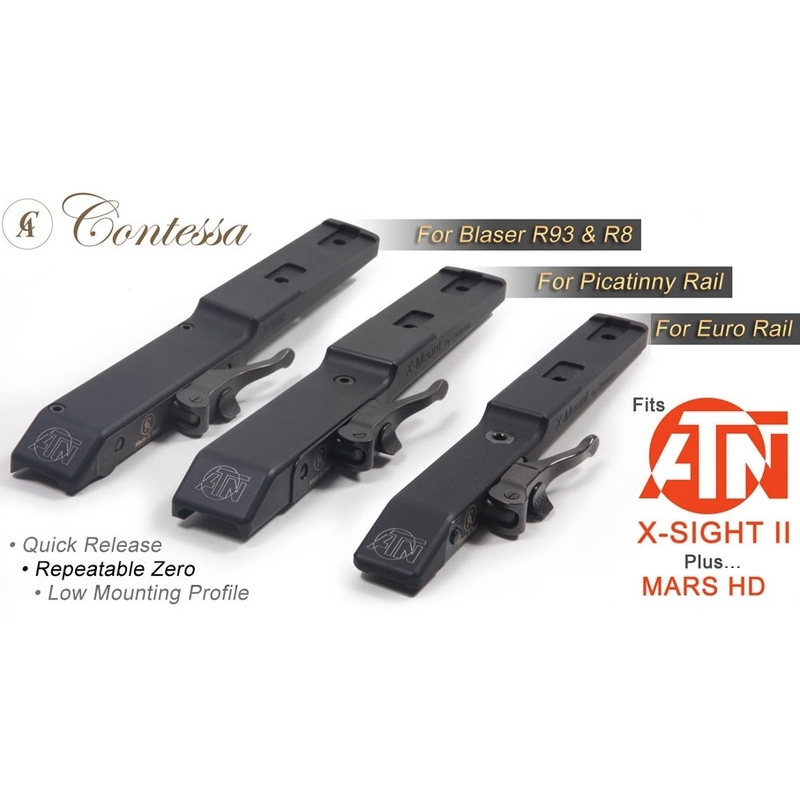 Make in Italy using from the ..
Contessa Blaser mount for ATN X-Sight and MARS thermal scopes. 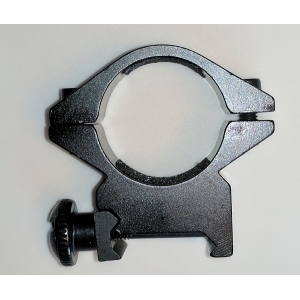 Make in Italy using from the hig..
SportsMatch 1" Medium Height Picatinny Rings Sportsmatch high quality scope mounts will provide..
SportsMatch 1" HigH Height Picatinny Rings Sportsmatch high quality scope mounts will provide a..
SportsMatch 1" One Piece Picatinny Damp Mount Sportsmatch high quality scope mounts will provid..
SportsMatch 30mm High Height Picatinny Rings Sportsmatch high quality scope mounts will provide..
SportsMatch 30mm High Height Extended Picatinny Rings Sportsmatch high quality scope mounts wil..
SportsMatch 30mm High Height Fully Adjustable Picatinny Rings Sportsmatch high quality scope mo..
SportsMatch 30mm Picatinny AR15 Maxiclamp Sportsmatch high quality scope mounts will provide a .. TIER ONE DOVETAIL Rings Four screw ring 30mm-34mm-35mm & 36mm tube sizes available&nbs.. 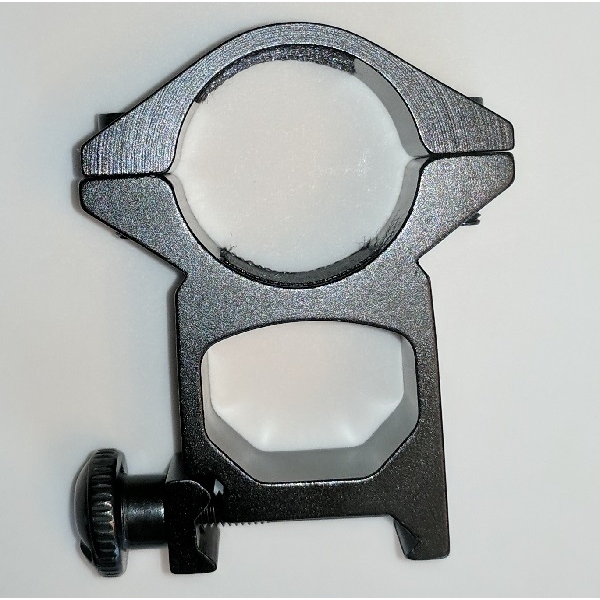 TIER ONE Picatinny Rings All rings are precision manufactured on 5 axis CNC machinery. The.. 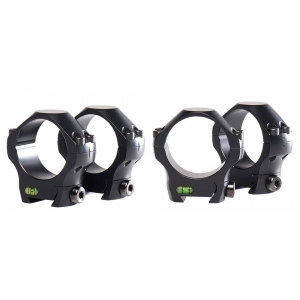 TIER ONE Picatinny RAIL All rails are precision manufactured on 5 axis CNC machinery, goi..
UniqueFire Medium Height Picatinny Torch Mount The perfect way to mount any of the our torches ..
UniqueFire High Height Picatinny Torch Mount The perfect way to mount any of the our torches to..